Gone are the days of a hotel buffet for your wedding. Now many brides to be search for the ensue which is unusual, quirky and has attention to detail. Below I have included a list of 5 unusual wedding venues which are all unique in there own ways. If you love animals, what better way to have your wedding then in a zoo. 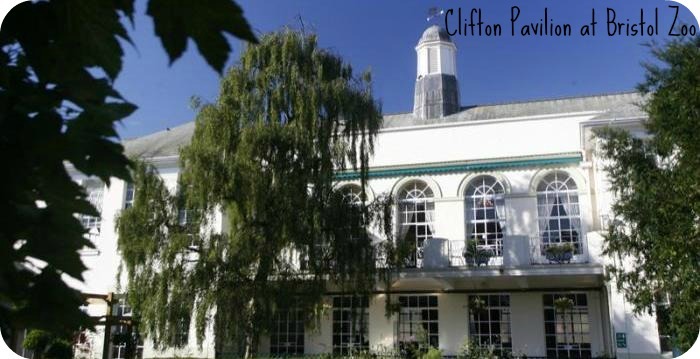 Clifton Pavilion at Bristol Zoo have a license to perform wedding ceremonies and civil partnerships so you can enjoy both your ceremony and celebrations at the one venue. It’s available on an exclusive basis for up to 120 guests. And with complimentary access to the zoo gardens, you can enjoy an incredible range of photo opportunities. Knightor Winery and Restaurant, Cornwall. What could be more memorable than a lovely courtyard of historic granite barns set in four acres of vineyards, pasture and orchards surrounded by traditional Cornish hedges? 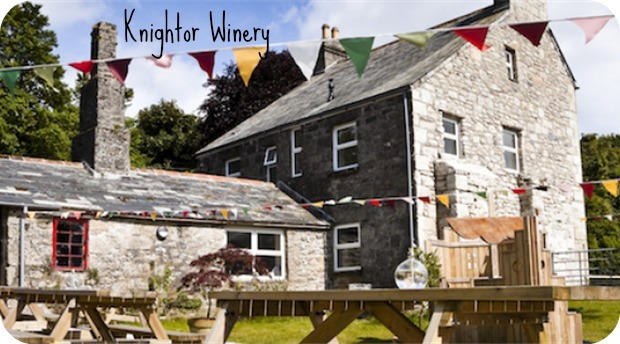 Knightor Winery provides a perfect venue for all couples. With 4 acres of land, there is plenty of room for lots of activities. The staff work alongside you to personalise your wedding and also provide options of both indoor and outdoor seating. 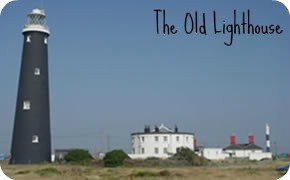 The Old Lighthouse, Dungeness, Kent. The Old Lighthouse is definitely an unusual, stand-out venue. Having a Grade II listing and panoramic views of the English Channel, what better way to treat your guests. 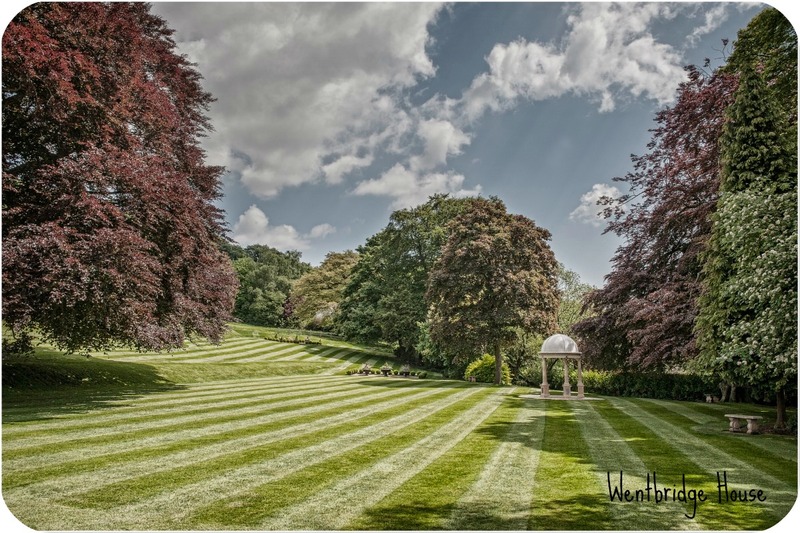 This is the perfect venue for intimate weddings offering up to 30 guests. The Lodge on Loch Goil. What better way to transport your guests back to their childhood then getting married within a rustic tree house overlooking Loch Goil. The Lodge offer an intimate and romantic venue with views overlooking the mountains and lakes. 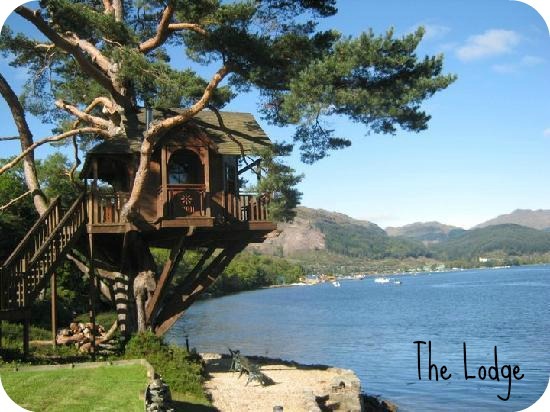 The Tree House overlooking the waters of Loch Goil is a beautifully romantic choice.